Adding a puppy to the family is no small decision. Still, when properly prepared, bringing home a new little pup can prove to be a deeply rewarding and joy-filled experience. 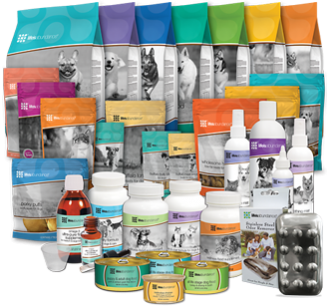 At VIP Puppies, we provide among the most popular breeds of dogs from reputable breeders who you can trust. One reason we love being able to connect the perfect breeder with the right family is the affect it holds on all involved. 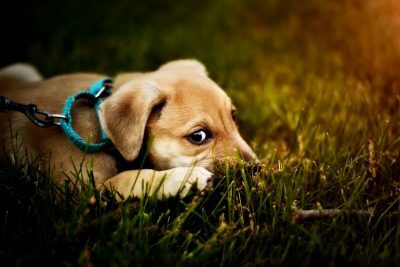 Today’s blog post presents several reasons why adding a puppy to your household is an absolutely fantastic idea, and why it won’t be one you regret. When you come home from a long day of work or you’ve got a mountain to conquer at home, you can always count on your furry friend to bring a smile to your face. Plus, if you deal with anxiety or depression, a dog can provide beneficial solutions. In fact, today there are dogs who are companions for people with specific types of mental issues. Why? They’re simply that good at boosting one’s mood. If you have children, a fabulous tool to teach responsibility is through an animal. Whether it’s the daily grind of feeding Fido or remembering to do the weekly brushing, caring for a dog makes it imperative for children to learn how to live responsibly. 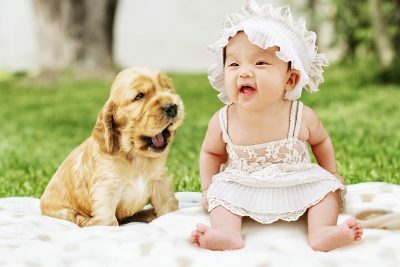 While it may be a tough lesson to cover at first, there’s no doubt that after a little discipline and learning to understand what a pet needs, you’re child will learn more than just how to play with a puppy. Perhaps you’re looking for motivation to take the time and complete a daily morning run. A four-legged friend might be your answer. Depending on which type of breed you choose, you may need to increase your daily dose of activity. 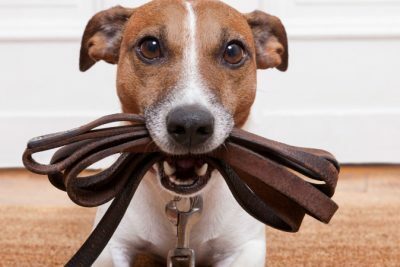 Whether it’s a morning run, leisurely walks after work, or getting more comfortable playing fetch after a long day, when Fido’s home, these types of activities will soon become a normal part of your day. It’s not in vain that beautiful canines are referred to as a man’s best friend. Whether you have a family or are considering adding a dog to your lone wolf-pack, becoming friends with a maturing dog is hard to attach a price-tag to. While there are many additional reasons why adding a dog to your family is a great idea, we’re confident you’ll notice these reasons and more to be true the moment you welcome a dog into your life. 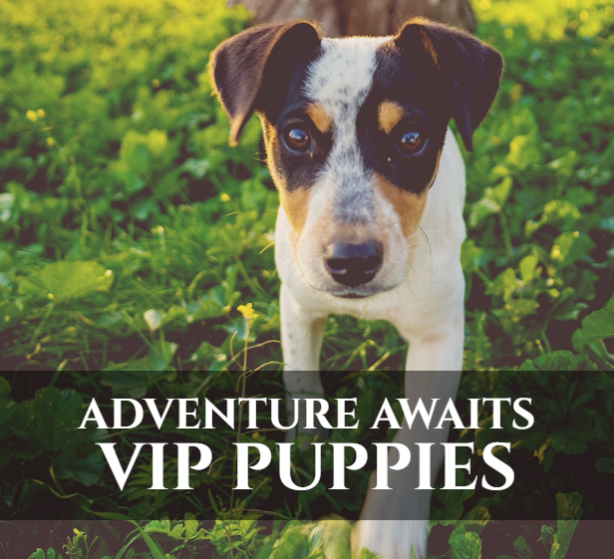 When you’re looking for puppies for sale, you can count on VIP Puppies to have a stunning showcase of little puppy pals. Browse our selection and reach out to our team as we’ll work hard to make this connection a reality.